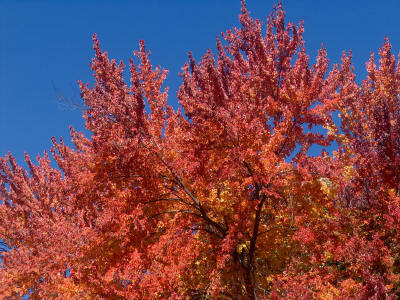 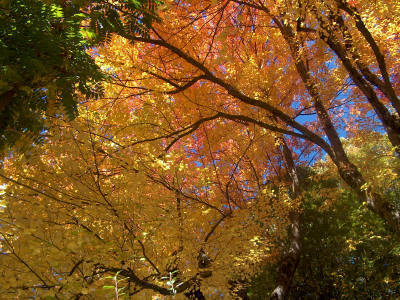 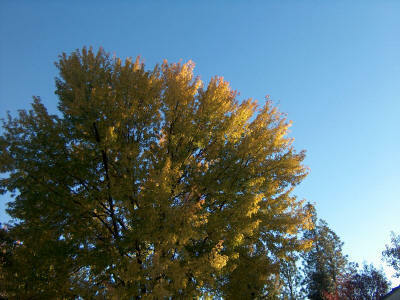 Nevada County is blessed with an abundance of wonderful trees that explode into color in October and November. 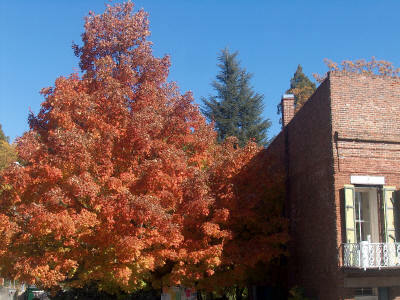 If you find you are in Grass Valley, or Nevada City in the autumn months, make sure to walk around downtown areas of both Grass Valley and Nevada City to fully enjoy the beauty of nature. 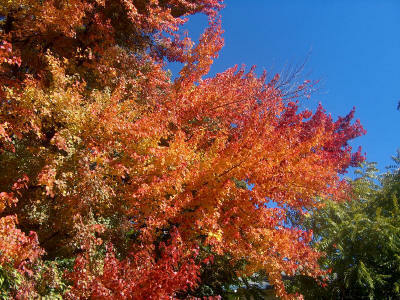 Below are some photos to see some examples of the fall colors.